The purpose of this survey is to ask your opinion of how well our schools meet your family's and child's needs. The findings of the survey will be used to help us make improvements. Thank you for yo . 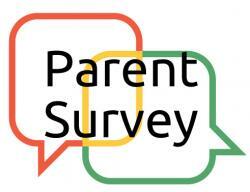 . .
PARENT ENGAGEMENT SURVEY/2017-2018 Each school in the Nettleton School District asks parents to complete surveys at the conclusion of the academic year to get opinions on the . . . 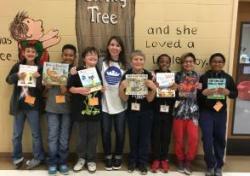 The Junior Auxiliary host book clubs for students in grades 4th and 5th grade at FMIC. The students were given a shirt to celebrate their hard work. We apprciate the wonderful women that volunteer . . .